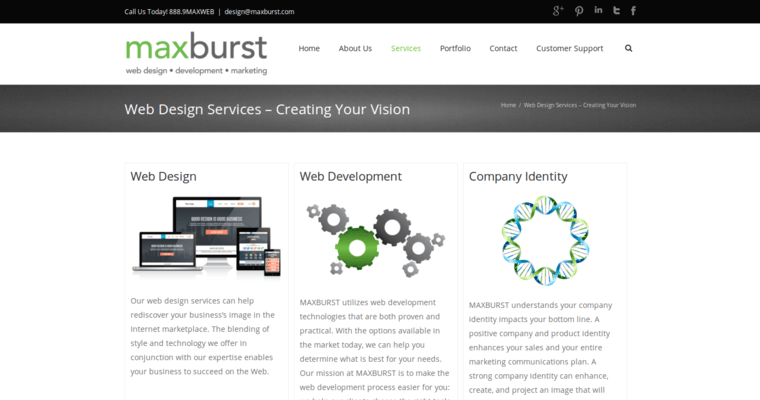 Maxburst is a creative, culturally relevant web design firm that specializes in helping clients optimize their online presence in order to increase visibility and facilitate ever-increasing conversion rates. The company accomplishes this objective through the strategic, systematic implementation of a multi-faceted advertising platform that begins with the construction of an incredibly innovative website. 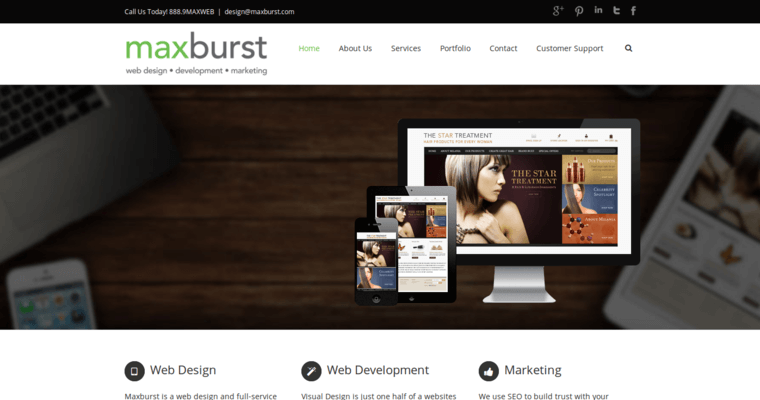 With years of experience in the internet marketing sector, the professionals of Maxburst are known for working with precision and passion to ensure that the identity-building website created on behalf of the client enables him or her to steadily expand the customer base. 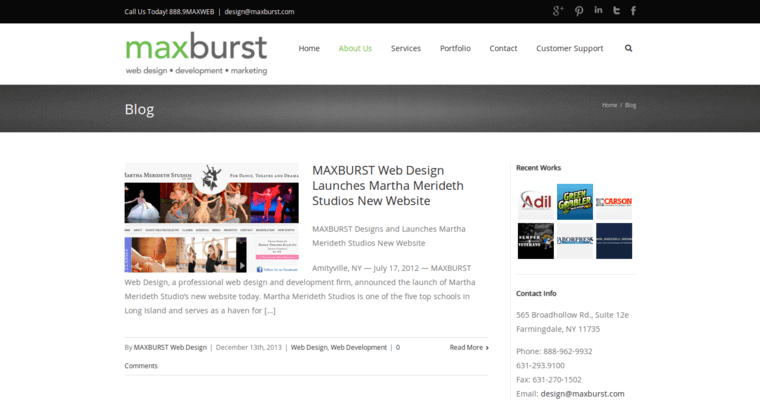 In addition to designing absolutely incredible websites, the professionals of Maxburst excel in helping clients optimize other aspects of their online marketing campaign, including but not limited to social media marketing, online reputation management, and search engine optimization. If you're serious about creating a clever, competitive online presence that will leave other businesses in the dust, trust the professionals of Maxburst.